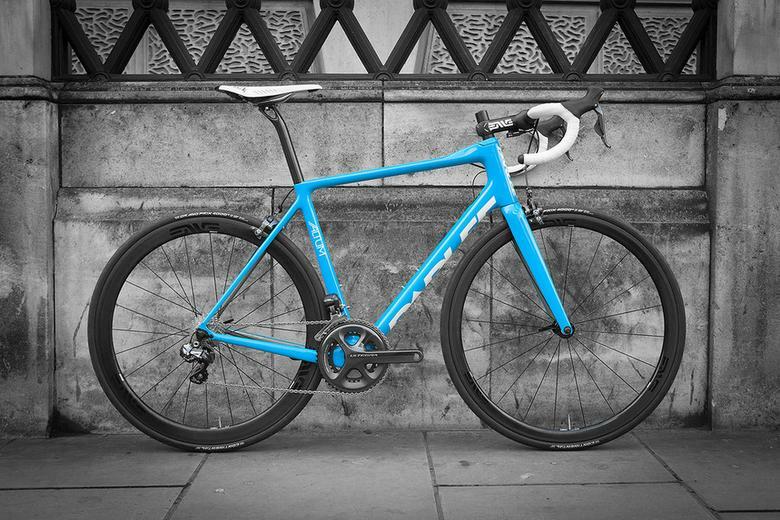 This LOOK 795 Aerolight only just went out the door in early December and here it is again as one of our builds of the year. 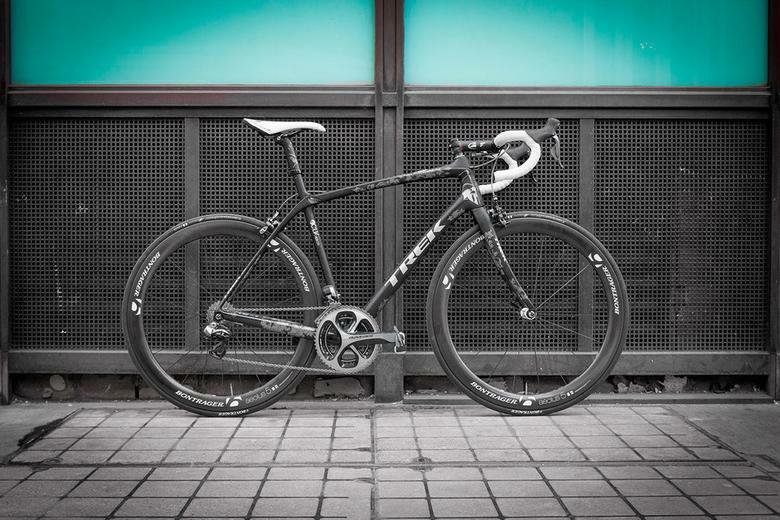 Best builds of 2014 #7: Passoni Top Force. 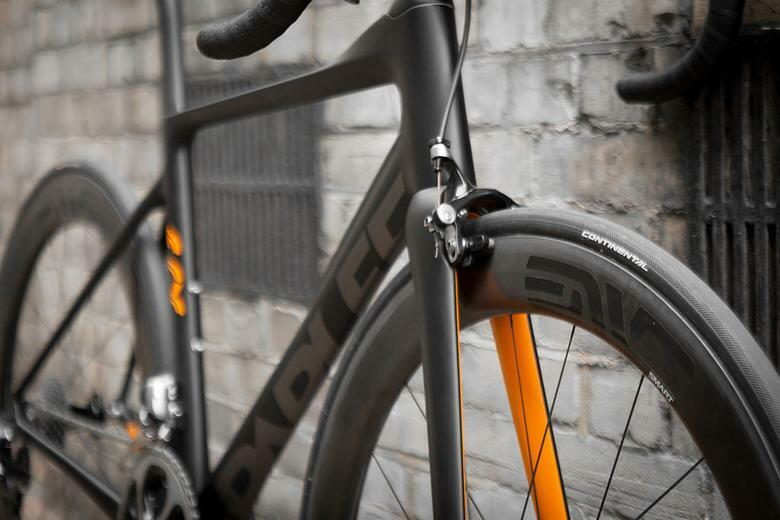 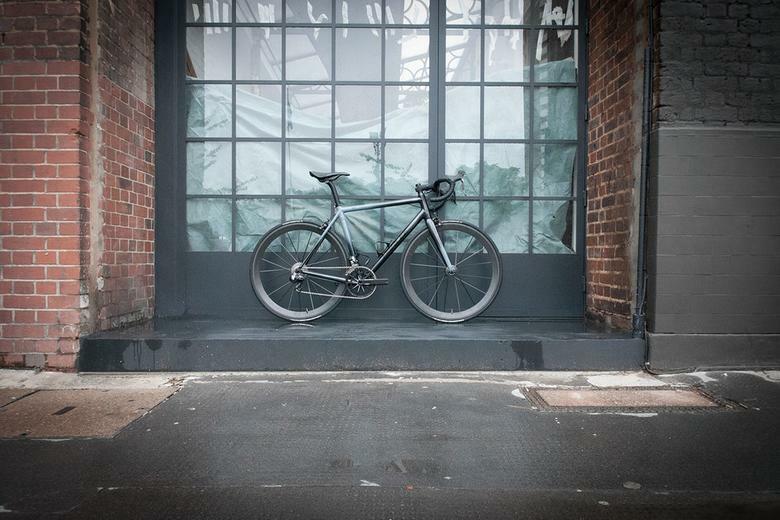 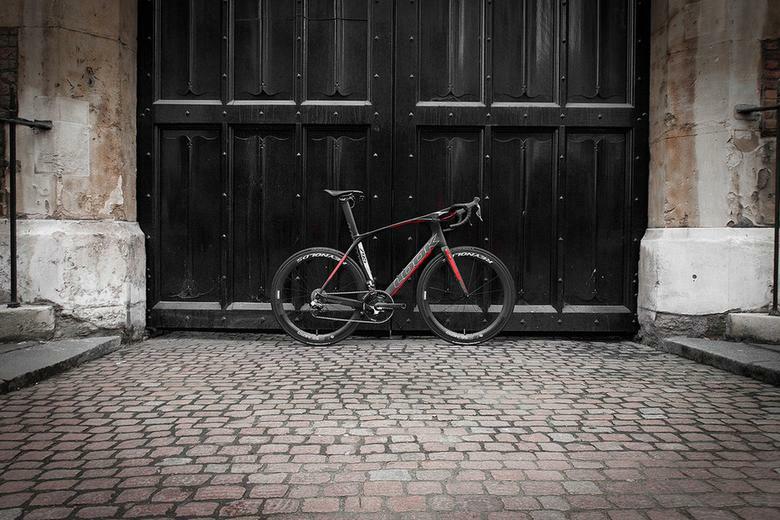 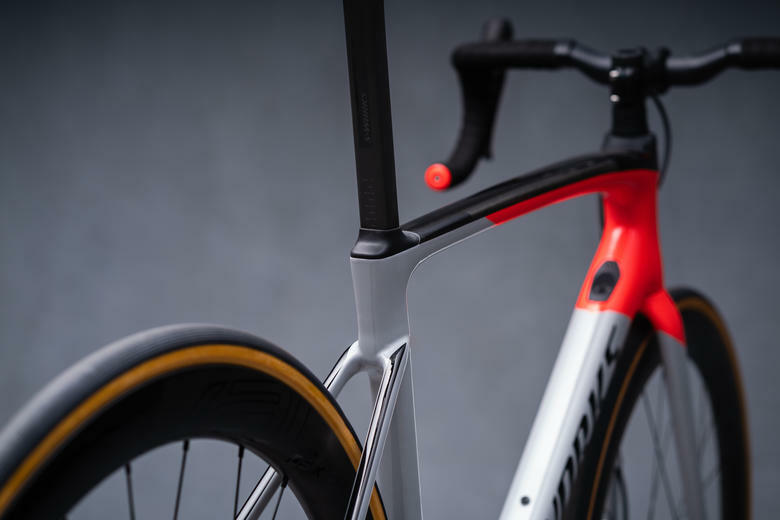 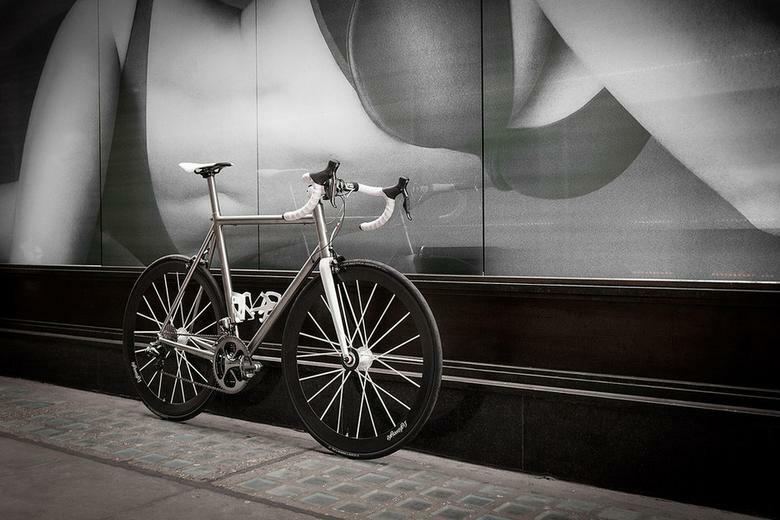 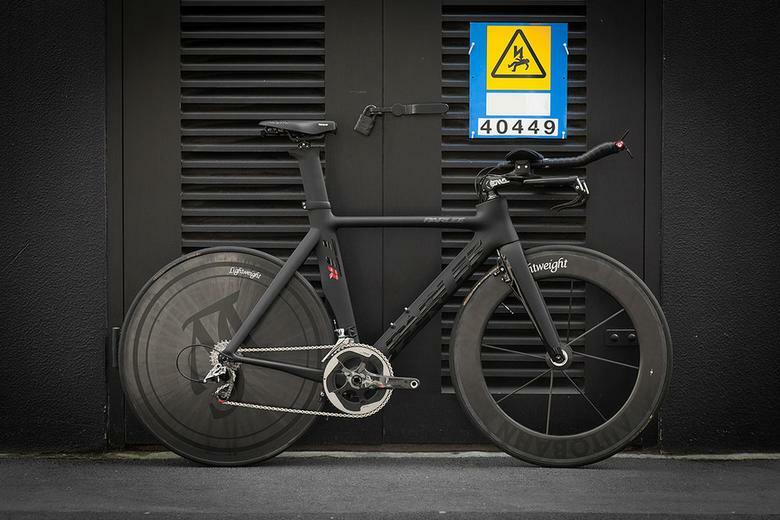 Best builds of 2014 #6: Parlee ESX. 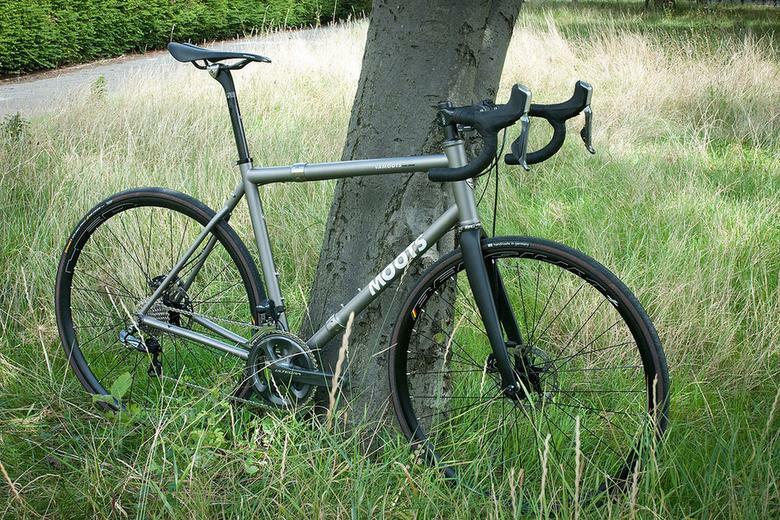 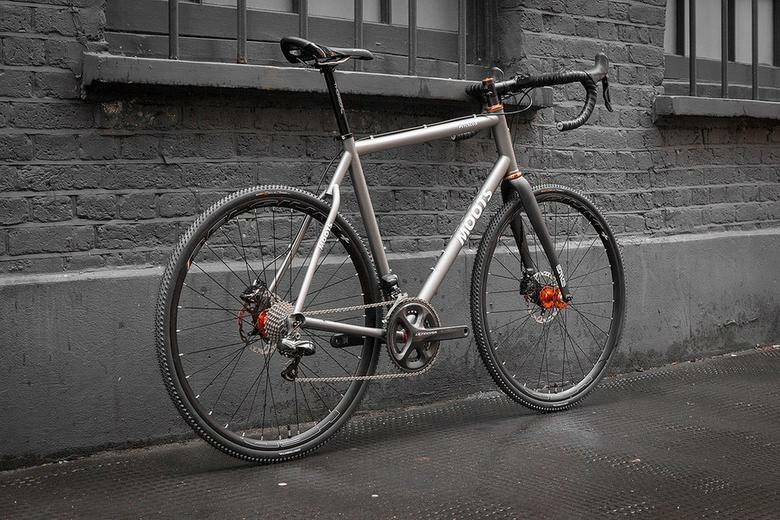 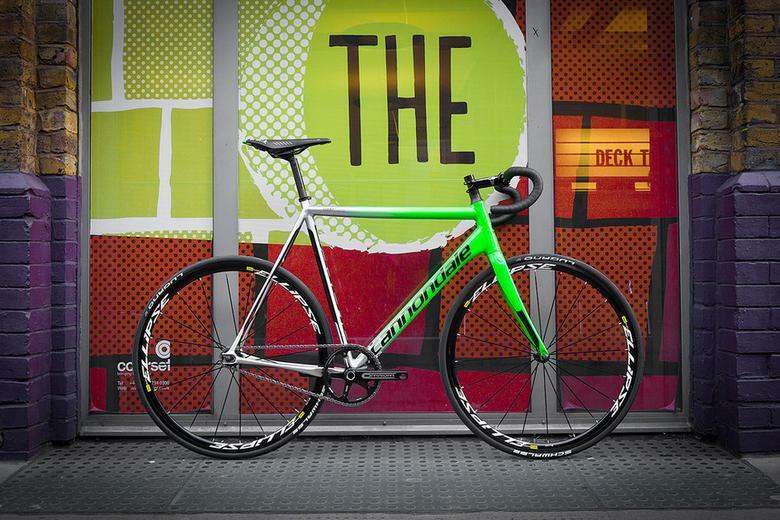 Best builds of 2014 #2: Moots Vamoots Disc. 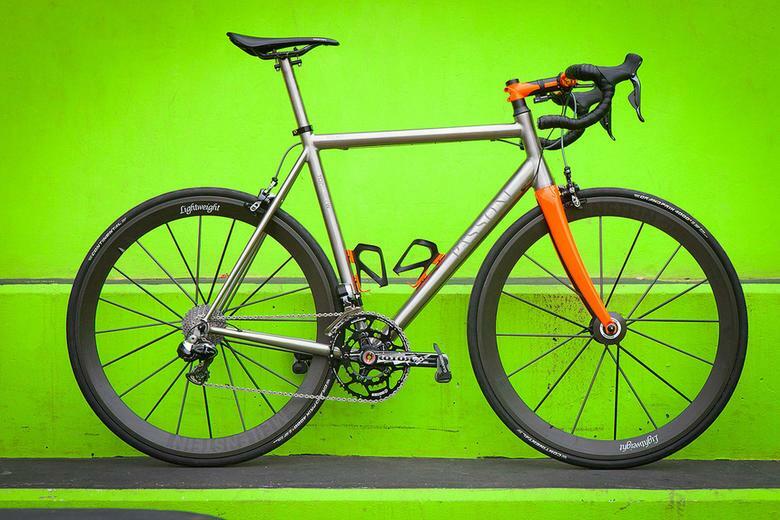 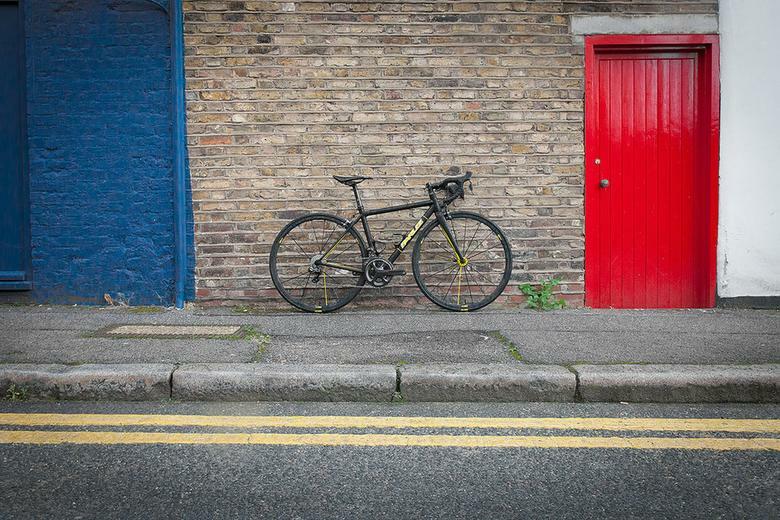 Best builds of 2014, part 1: Parlee Z5 Sli.